Enzo Perez is a 32 year old midfielder that plays for Argentine club River Plate. He is a very experienced top-flight footballer who has played 357 times in some very decent European sides. Since 2011, he has enjoyed a 4 year stint at Portuguese giants Benfica, and a recent 2 year period at Valencia. Over his career, he has scored 35 professional goals. Since his debut for the Argentina national team in 2009, he has been capped 23 times and scored once. 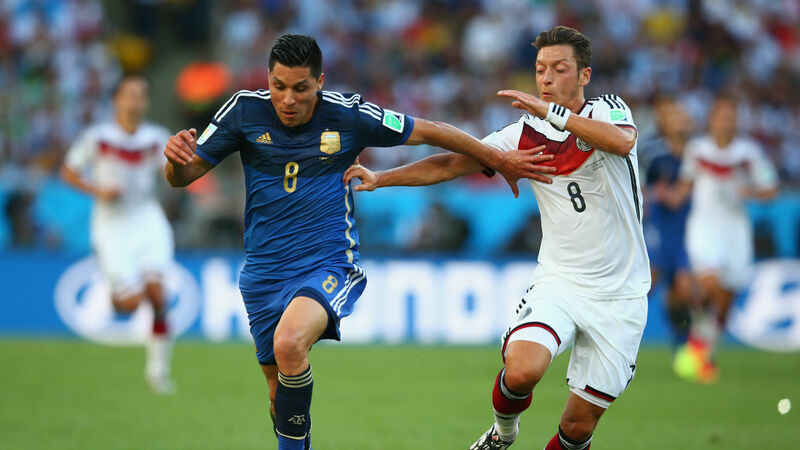 Note: Enzo Perez was brought into the Argentine national team as an injury replacement for West Ham player Manuel Lanzini, who suffered an anterior cruciate ligament injury just a week ago. 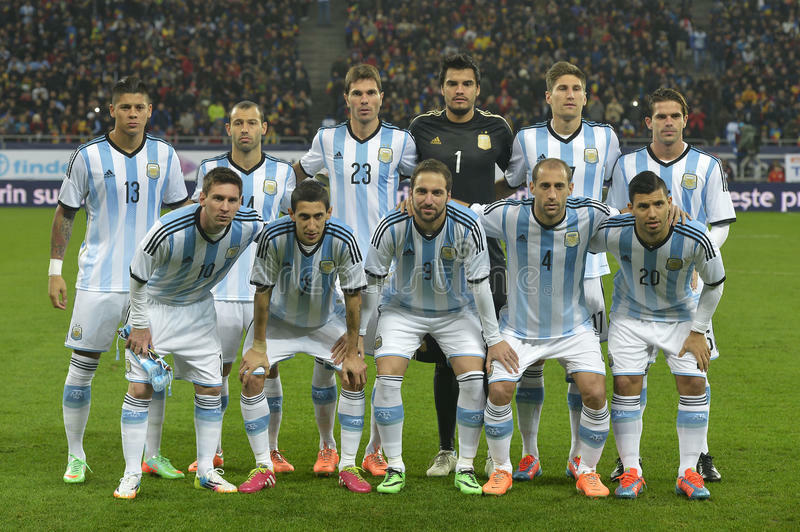 Argentina is one of the most successful national football teams in the world, having won 2 World Cups in 1978 and 1986. They have also won the Copa America 14 times, just 1 trophy short of all-time leaders, Uruguay. Argentina have had some incredible footballers over the years, who have helped them achieve the aforementioned glory. The likes of Diego Maradona, Gabriel Bautista, Javier Zanetti, Juan Ricquelme, Diego Simeone, Hernan Crespo and Juan Sebastin Veron to name just a few. But now its down to one of the worlds-greatest footballers, Lionel Messi to bring home the trophy for Jorge Sampaoli’s boys, also known as La Albiceleste. Perez managed to pick up 5 international caps during Argentina’s World Cup qualifying campaign and looked to have played very well. Well enough in fact to be selected for the provisional squad for the FIFA World Cup. But unfortunately he wasn’t selected in Jorge Sampaoli’s final 23 man side. Perez believed that it was the end of his international career. He was 32 years old, and didnt have many more years left in him. But just a week ago, West Ham’s Manual Lanzini suffered a horrific ACL injury in training, ruling him out of this years tournament. Enzo Perez got the call-up to replace him. Lets hope he can get some decent game time, and hold the midfield like he did in the qualifiers and lead Argentina to glory. I believe that the midfield of Argentina is structurally impressive. With the likes of Sevilla’s Ever Banega, and AC Milan’s Lucas Biglia, Enzo might not get much game time. But if he does, look out for his impressive physicality on and off the ball, and his stamina. This man at 32 has an absolute engine running inside of him and he has proven that this season at River Club. A compilation of Enzo’s best goals, skills and assists from this season at River Plate. The 32 year old has some fantastic stats at the start of Football Manager. His stamina, acceleration, aggression, technique, passing and long shots are his most notable stats, giving Argentina a fantastic midfielder who has very decent defending but is also confident going forward to provide for the likes of Lionel Messi, Sergio Aguero and Angel Di Maria.